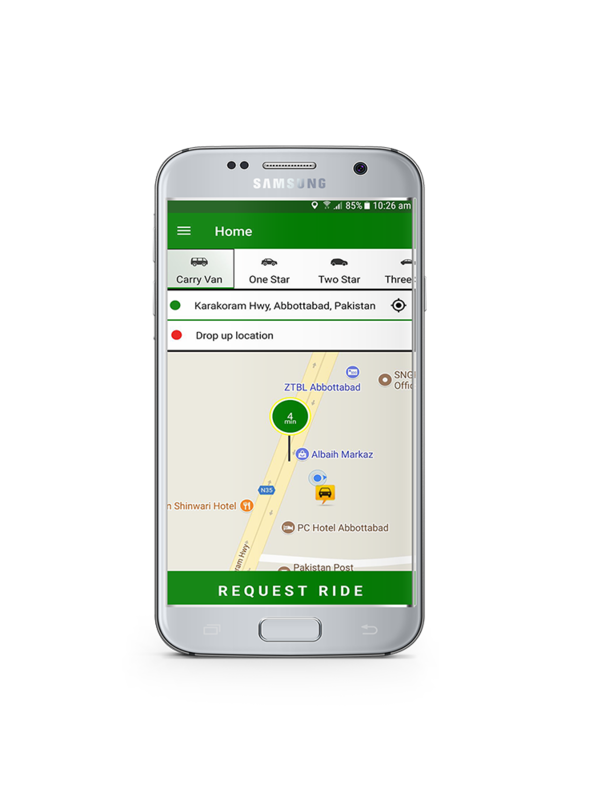 Requesting your Ride Via Mobile App is easy. 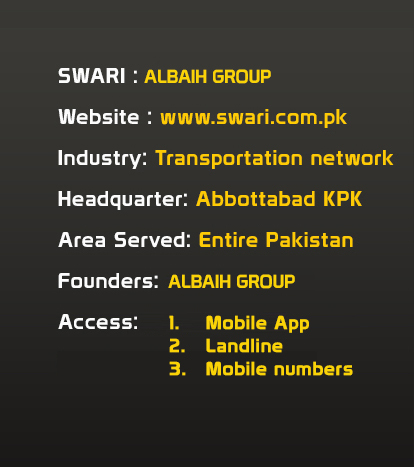 We always serve with SMILE & CARE. 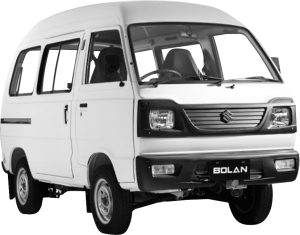 to provide the vehicles with the Best Services on very Economical Price. 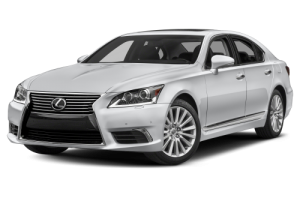 We provide latest models to our clients. 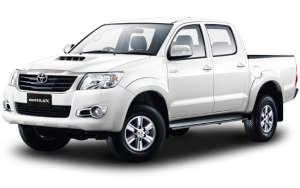 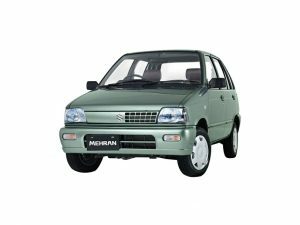 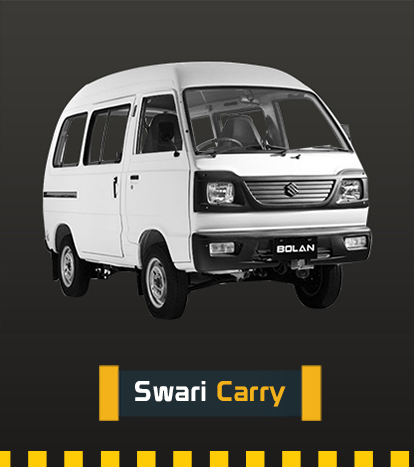 Ranging from Carry Vans, Small cars, Sedans to Pickups, SUV’s and luxury cars. 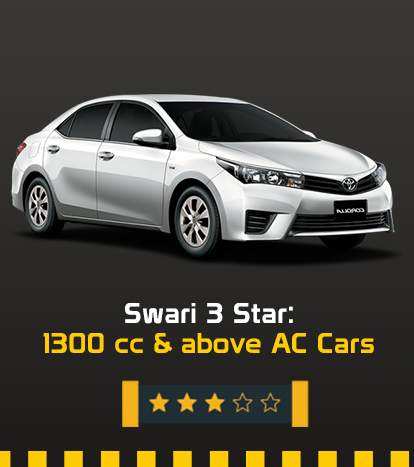 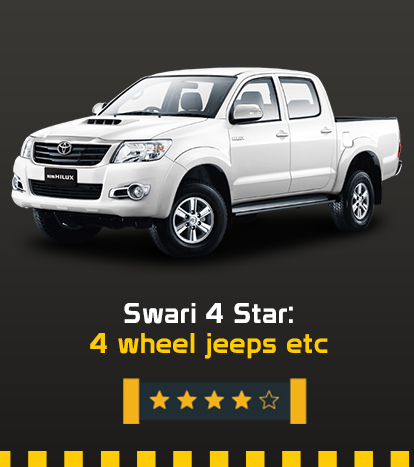 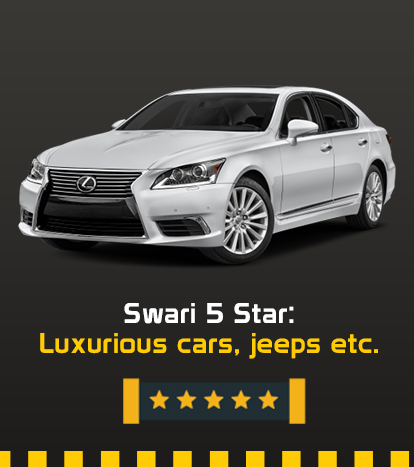 May it be your business trip, arrival or departure to Airport or wedding ceremony,Swari Rent a Car helps you find the most competitive and quality rent a car services . 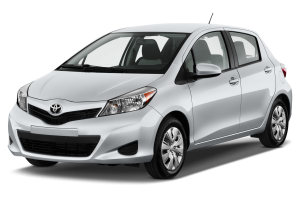 Finding a car rental service was never so easier before. 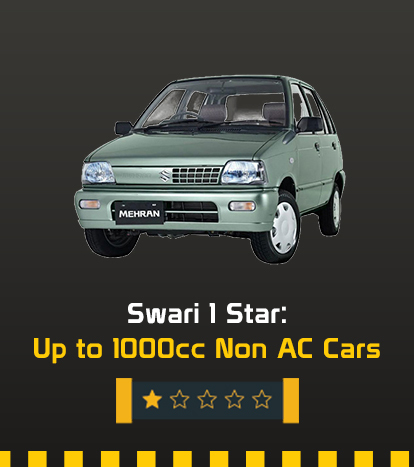 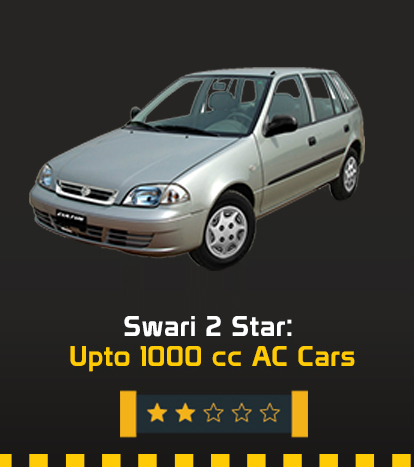 Swari Rent a Car Service. 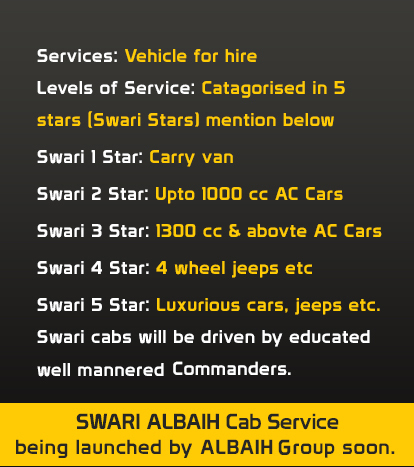 Book a Ride of your choice!